1. Jingxian Huatai Hydraulic Rubber Products CO. 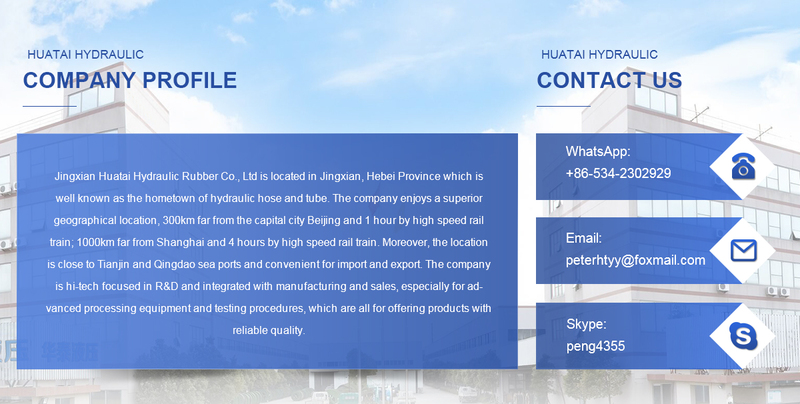 I am very honored to introduce Jingxian Huatai Hydraulic Rubber Products Co., Ltd. to friends at home and abroad. 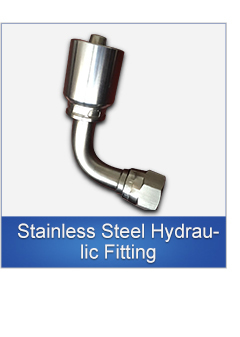 We are a large-scale manufacturer of hydraulic hose joints, transition joints, stainless steel joints and hydraulic hose assemblies. 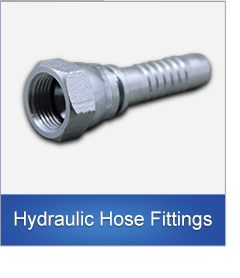 The company is located in “Hometown of Hydraulic Pipe Fittings”—Jing County, Hebei Province. The company enjoys an advantageous geographical position, one hour away from the Beijing High Speed ​​Rail, close to Tianjin Port and Qingdao Port, and the products are shipped and transported conveniently. 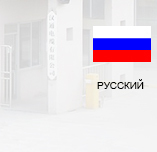 Founded in 1987, the company covers an area of ​​30,000 square meters and employs more than 200 people. It is an influential hydraulic joint production base in northern China. It has an annual output of 100 million hydraulic hose joints and a hose assembly of 1 million. All of the company's products are produced by automated lathes. The number of CNC lathes exceeds 400 sets, ensuring the high precision of the product dimensions and enabling us to have sufficient inventory to shorten the delivery time of our customers. At the same time, we have more than 50 sets of deep drilling equipment, pipe bending machines, lock pipe machines and other production auxiliary equipment, as well as salt spray machines and other inspection equipment. At the same time, we can design and manufacture drawings according to customer requirements, with good OEM service capabilities and experience. In addition, we cooperate with well-known enterprises such as Foton Lovol, Luoyang Yituo, Yutong Heavy Industry, Qingdao FAW, etc. 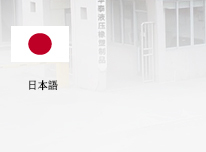 The products are exported to more than 30 countries and regions around the world and have won praise! 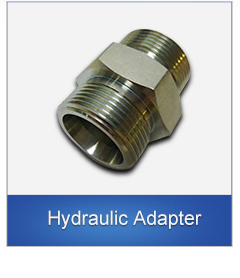 Jingxian Huatai Hydraulic will continuously enhance the competitive advantages of specialization and scale, and strive to become a global supplier of fluid connection and control system solutions. 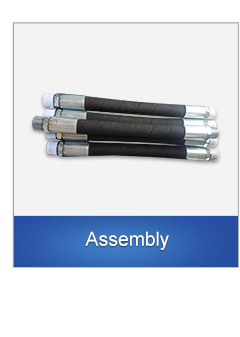 The product is mainly made of high-quality carbon steel 45 steel or stainless steel, and its tensile strength is 600mp. 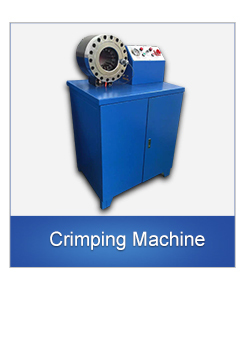 It can be used to process the crimping pipe joints. After the crimping, it has a little rebound, which will seal the pipe wall. 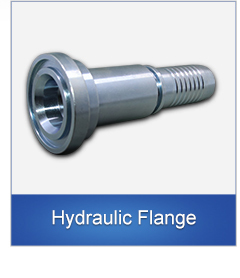 Hydraulic hose joints can be used in key parts of various high-strength hydraulic machines, such as excavators, large-tonnage cranes, shield machines, and their hydraulic systems are the central components of the load function. The connection technology of high-strength workpieces is elastic seal and burst pressure. Taking a 3/8 connector as an example, it can reach 300MP. The US JIC and BSP series are rigid seals, which have a slightly lower pressure resistance than SAE and ORFS. They are mainly used for low pressure parts, but can be installed and disassembled multiple times. They can also be used for higher temperature parts without sealing ring length. The high temperature causes aging problems. 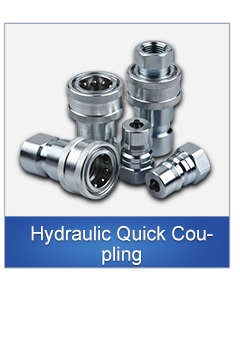 The BSPT and NPT series are tapered threaded seal connections and are rigid seals. This seal serves both fastening and sealing. When the external thread is continuously tightened, the torque will gradually increase, and the seal needs to be applied to the installation to seal. 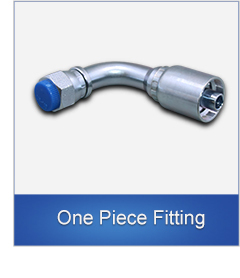 Hello everyone, now we introduce the hydraulic hose sleeve. The sleeves produced by our company are divided into two types: integrated and split type. All of them are made of high quality carbon steel 20# steel. This material has good toughness and plasticity. It is very suitable for the production of buckled jackets with a yield point of 245Mpa and an elongation of >25%. After the flattening test, the smallest circular arc surface will not crack. After repeated trials and studies, the tooth tolerance dimension of the integrated stripping-free sleeve was finally determined. After the crimping is completed, the internal teeth will form inverted teeth, so that the tensile strength and the blasting value of the assembly will be greatly improved. 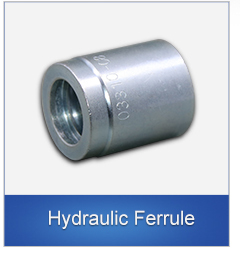 Hello everyone, now we will introduce the hydraulic flange for you. The flange is divided into an integral flange and a split flange. All the curved core products are bent by a bending machine. The bending mold is designed independently to make the bend. The ellipse is controlled within 1.05, and the tolerances of bending height and bending length are controlled within +1mm to ensure product consistency. The transition joints have different thread forms and are also classified into metric, imperial, and American systems. Due to the different equipment, many joints cannot be directly connected to the equipment. 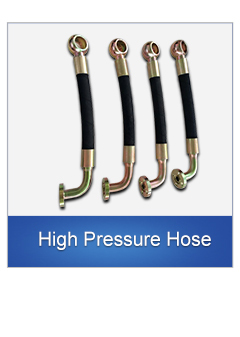 In this case, the transition joint is required to be connected with the joint, and then connected to the equipment or the hose, so the transition joint mainly plays a role of transition.